Car Seat Expiration - How Long Are Car Seats Good For? 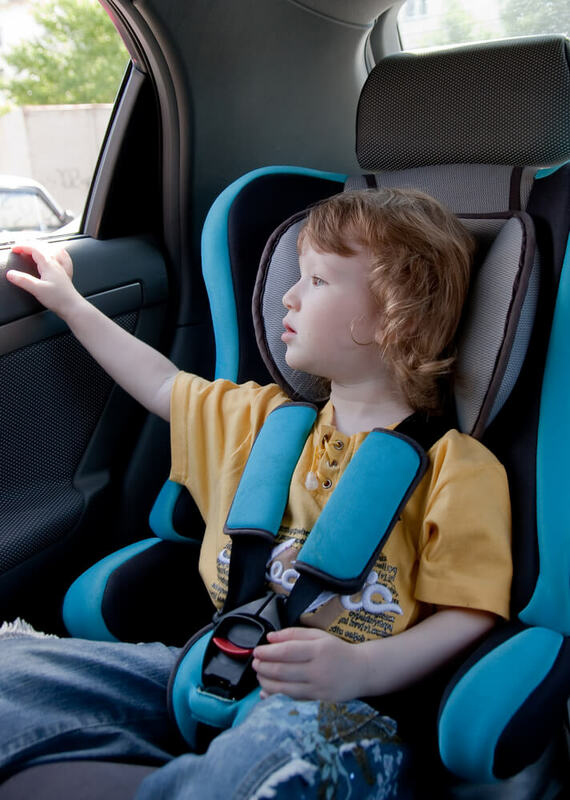 One misconception surrounding car seats is that they never expire. As long as it’s still functioning correctly, anything related to car seats is okay for you to use. Unfortunately, that isn’t correct—like a gallon of milk or a batch of bananas, car seats have an expiration date you should pay attention to—and for good reason. You might not contract food poisoning, but you will put your child’s safety at risk by ignoring them. Here’s what you should know about the expiration date of your car seat. While there isn’t any government regulation for car seats to have expiration dates, most companies still include them for a very important reason: the safety of your child. Each year, new car seat technology and standards are released. 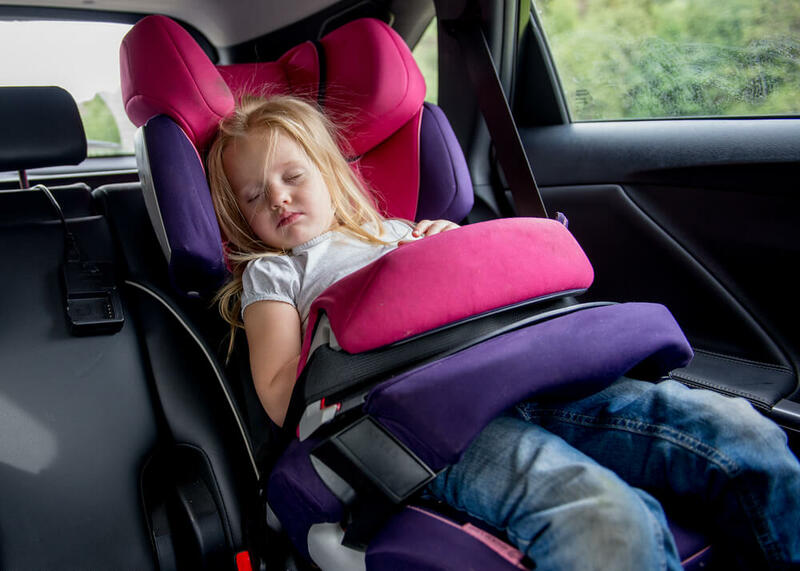 While it might be a little unnecessary to keep up with new technology and models every year, an older car seat that’s been passed down from child to child could be ten or fifteen years out of date. For instance, while LATCH, Lower Anchor and Tethers for Children, is a standard safety feature today, you probably wouldn’t find it in a car seat before 2002. You also have to consider that the materials in your car seat, no matter how durable, will wear down over time. After years of use, seat belts can become more elastic and hairline fractures can form in the seat base. You won’t be able to see most of this deterioration with the naked eye, but crash tests have shown how timeworn car seats end up crumbling in collisions. There are also recalls to think about. Like any product, manufacturers sometimes make recalls for car seats or certain parts on them. If your car seat is older, you might not always be notified that it’s been a part of a recall. Past a certain date, manufacturers even stop testing car seats. If they aren’t currently selling a car seat from ten years ago, there’s no reason for them to continue testing it. What this means is that, in older car seats, the manufacturers may no longer be able to vouch for their safety. There are no guarantees that an expired car seat could still protect your child in a crash. Even if an older car seat appears to be in great shape, that expiration date is there for a reason. In the event of a crash, an expired car seat may fail while a new model holds up. How Do You Know if the Car Seat is Expired? The expiration on a car seat is generally easy to find. Most companies will stamp the date of expiration on the manufacturer label, which is located on the side or base of the seat. Sometimes, a company might only include the date of manufacture instead of expiration. In this case, a good rule of thumb is to assume the car seat will only be good for six years after the manufacturing date. Keep in mind that it doesn’t actually matter when you purchased the car seat—the countdown begins after the date of manufacture. If you’re still unsure how long to use the seat for, you can always check the owner’s manual or call and ask the manufacturer about its expiration. It’s important to remember that, while it’s a good idea to follow the expiration date, not all car seats might last that long. A car seat that suffers through extreme weather conditions all the time or has already been in a collision might not hold up until the expiration date. In a rare case, the company might even recall the car seat or parts of it before its expiration. It’s crucial that you send back any recalled car seat or parts so that they can be replaced for safer ones. While you can hopefully expect that your car seat will last as long as it’s supposed to, ignoring the warning signs could place your child at risk. When your car seat does expire, it might seem easiest to just chuck it out with the trash and never worry about it again. However, many experts actually advise against this. Even if you know the car seat is no longer safe, that might not stop someone else from finding it in the trash and trying to reuse it for their child. To prevent someone else from unknowingly using an expired seat, the best thing to do is dismantle the car seat before you throw it out. You can do so by first removing the foam, padding, and fabric, and then cutting off the straps and harnesses. The plastic parts of the car seat can even be recycled. It might seem invasive, but chances are that nobody’s going to try and put it back together. Some companies may have their own disposal process or allow you to mail the expired car seat back so that they can recycle it. Although expiration dates might vary from company to company, you should always trust that your car seat has one. Anybody who tries to tell you that their car seats will last forever shouldn’t be trusted. If you can’t locate the expiration date on the sticker, you’ll have to check the owner’s manual or call the manufacturer. Regardless of how immaculate an expired car seat may appear, you should never ignore its date of expiration. Not only could an expired seat fail in the event of a crash, but it also means you may be missing out on new, safer technology that could make all the difference.